Getting regulatory compliance right is one of the most important product manufacturing concerns, regardless of industry. A mistake or misalignment with rules can lead to costly recalls and legal liability. The challenge of keeping in compliance with relevant rules can be daunting, especially when considering the varied conditions companies will encounter when they sell their products internationally. Add in the frequent changes to relevant laws, and the need emerges for centralized control of product packaging. The one constant in packaging regulations is evolution. Especially when dealing with heavily regulated categories such as pharmaceuticals, medical devices and food. These companies must be constantly managing evolving compliance deadlines. In short, every element of a label may be subject to ever-changing regulations. For instance, 2018 has already seen several announcements - and promises of future changes that affect food manufacturers' packaging practices. The National Law Review noted that the U.S. Food and Drug Administration is in the process of reviewing what can be called "healthy," with the process potentially leading to a symbol that denotes healthy foods. The FDA has been enforcing its current definition of the word selectively since 2016, and further changes are in the pipeline. Even efforts to simplify the regulatory landscape often have the opposite effect. The Merieux NutriSciences blog pointed to the 2017 Trump administration's order to remove two federal regulations for every new one as an example of a destabilizing event. With food safety agencies under pressure to lighten their rulebooks while moving ahead with new priorities, the actual regulatory landscape is increasingly unclear. 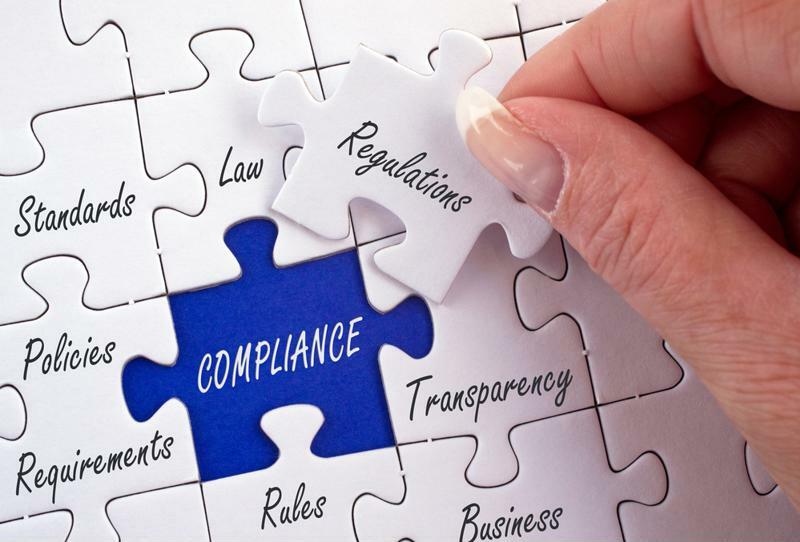 What's the key to labeling compliance? The right solution will automatically keep a permanent record of all approval points, status, dates and users associated with the critical path. Instant audit of all actions, comments and status with a name, time and date stamp ensures accountability and enables you to track regulatory and process compliance which is vital for validated environments and for those that require 21 CFR 11 compliance. Your Artwork Management should provide robust and reliable validation services that can be implemented quickly and efficiently - critical for validated environments such as pharmaceuticals, medical device and food and beverage. It should help you meet all regulatory requirements and enables compliance through full version control, audit and traceability reports. A fully automated solution will track all of your workflows to keep a permanent record of all approval points, status, dates and users associated with the critical path. It even will provide a time and date stamp and offers role-based access for extra security. You should be able to view where and when any of your content has been accessed from digital asset management and you should have access to a phrase library that offers eSignature capabilities which is essential for validated environments and required for meeting FDA 21 CFR 11 compliance. The whole process of updating a regulation-mandated packaging artwork can be compressed into days, or even hours. Compliance deadlines aren't so troublesome for organizations when they can streamline processes throughout the product lifecycle. For more on implementing an Artwork Management Solution to address all of your regulatory challenges check out Loftware Smartflow today.